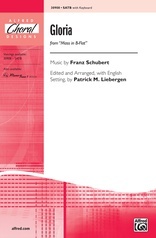 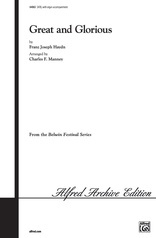 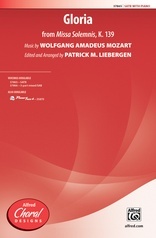 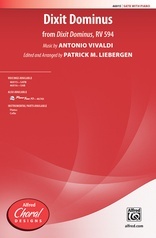 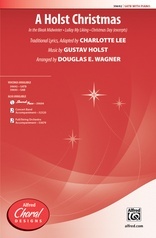 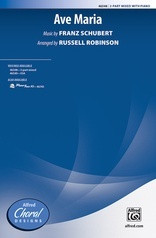 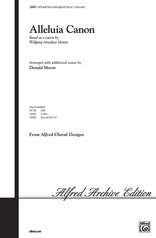 Two Mozart choral works in one publication! 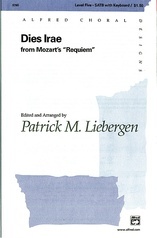 Mozart wrote these Kyries between the ages of 10 and 13 and Patrick Liebergen has carefully edited them for today's choirs. Both works feature a variety of vocal textures and dynamic ranges to display your choir's versatility. English text included. For festivals, contests and concerts.